Sound Character: Medium bright, raw, full, energetic. Wide range, complex mix. Heavy, full feel. Raw, full, loud open sound. Tight, full, cutting chick sound. 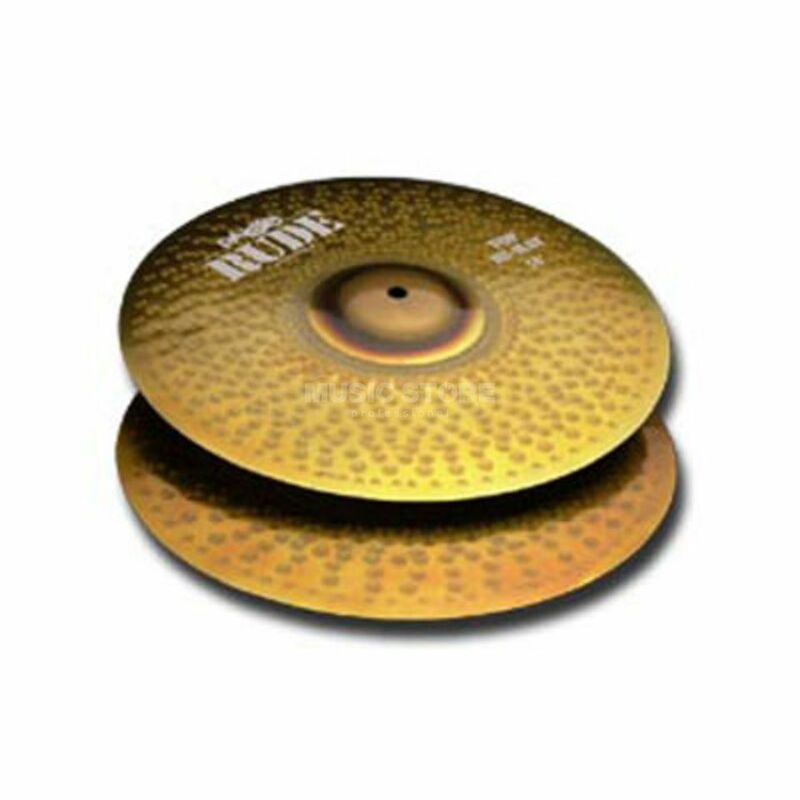 Versatile, all-round hi-hat for loud playing.